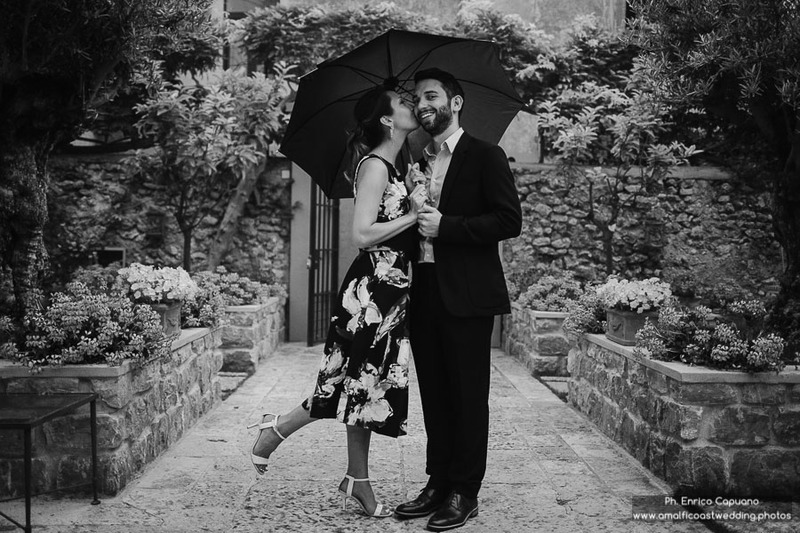 Jewish wedding anniversary in Ravello on the Amalfi Coast. 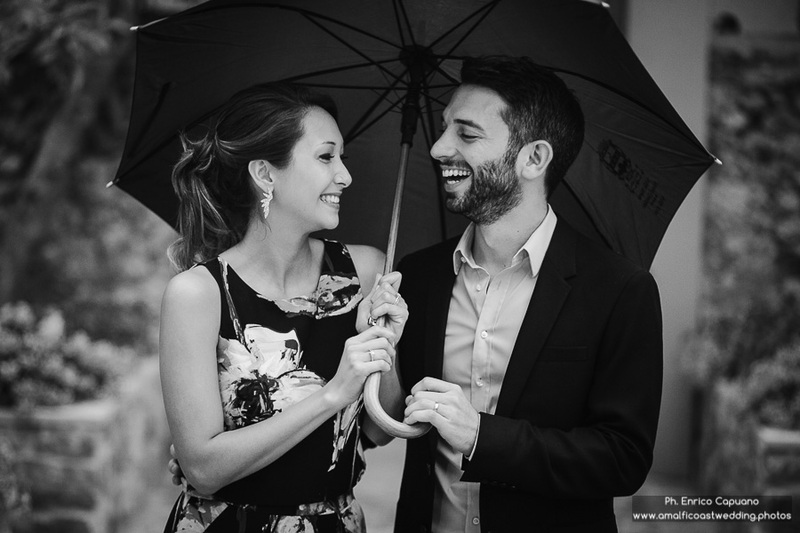 Love each other every day, letting the love light dazzle and enrich with happiness every day, like the first one. 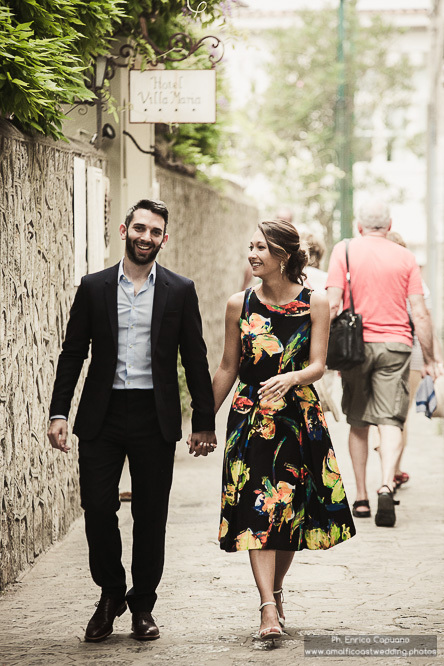 Significant words that encapsulate the true essence of marriage. 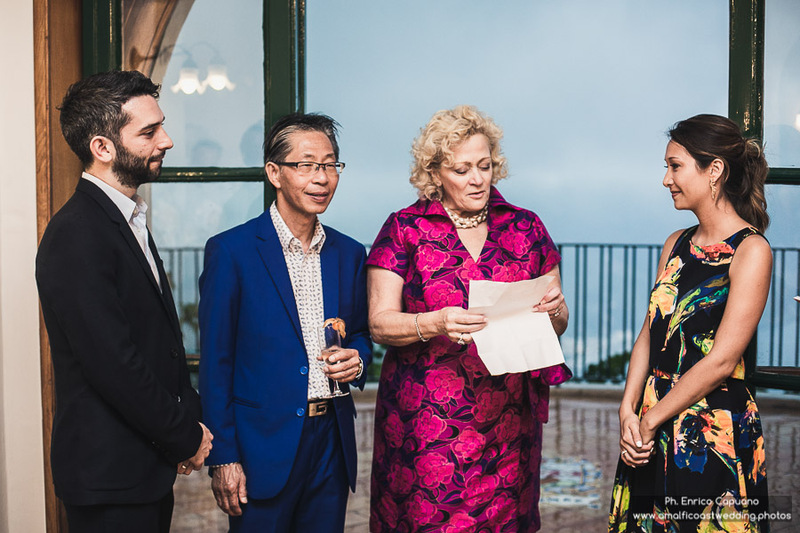 To celebrate and highlight this promise Boe and Richard, a young newly wed couple, have decided to celebrate the first wedding anniversary in a exclusive and intimate way. 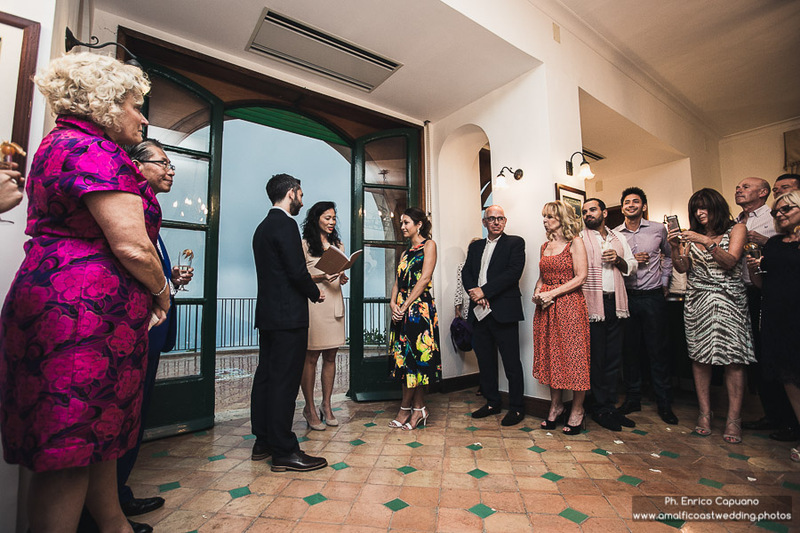 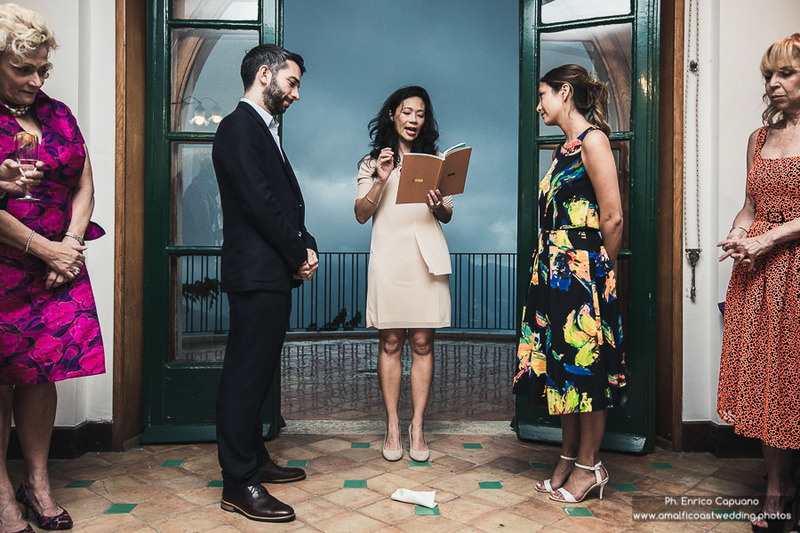 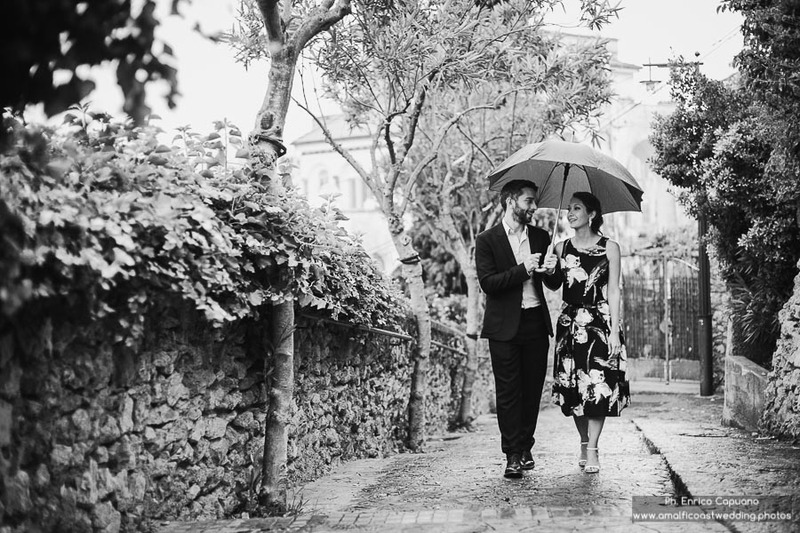 In fact, to commemorate the power of the infinite circle of love, the two lovers organized a symbolic ceremony on the Amalfi Coast, retracing all the rituals of classical traditional Jewish wedding. 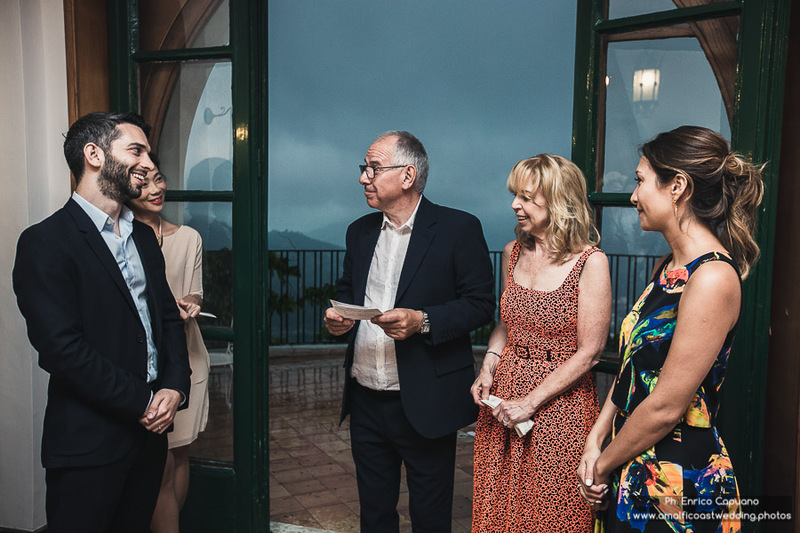 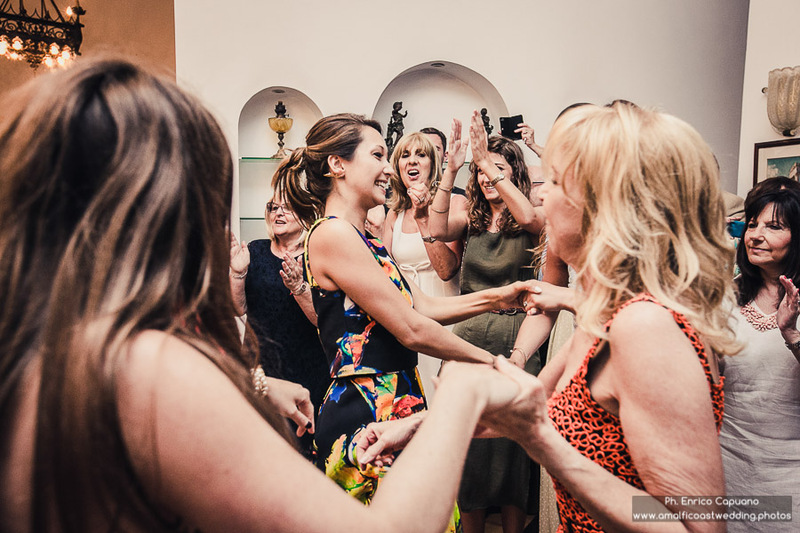 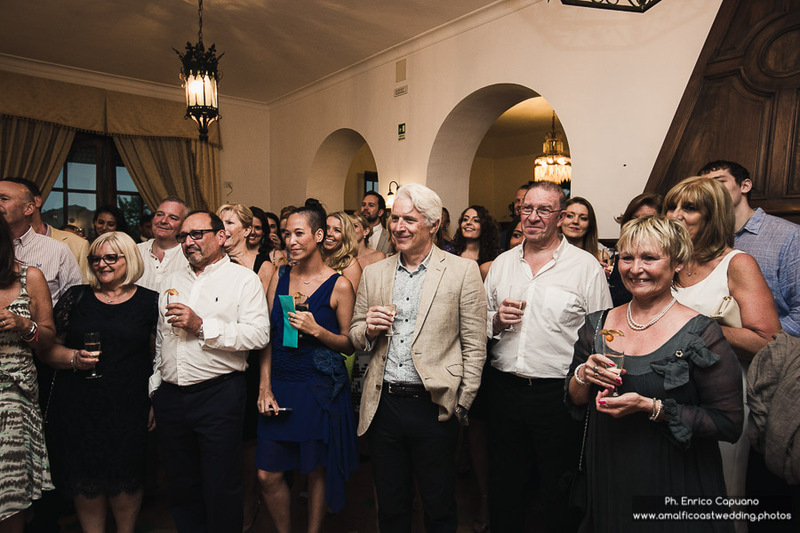 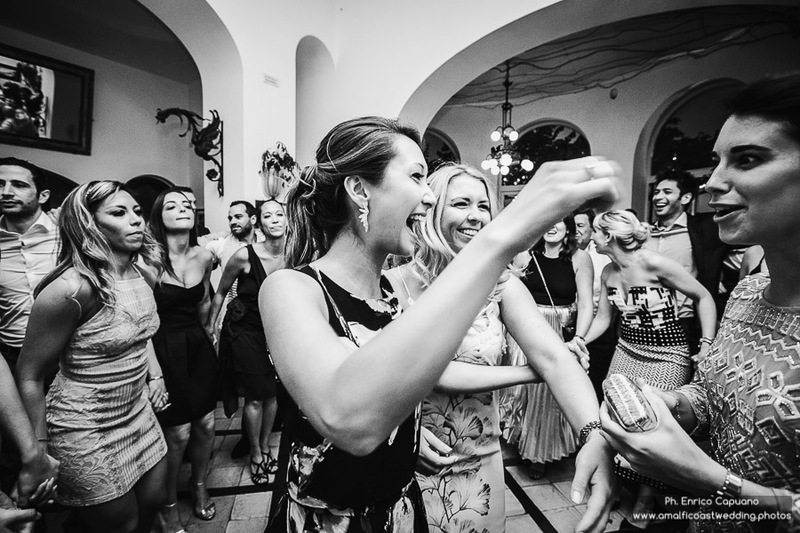 In Ravello, after the blessing of the family and the ritual of the breaking of the glass, Boe and Richard have given way to a party full of traditional dances such as the Hora. 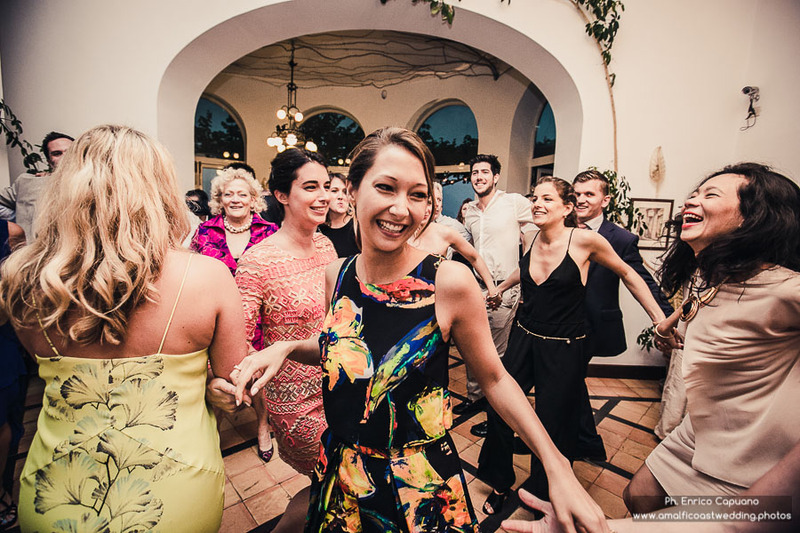 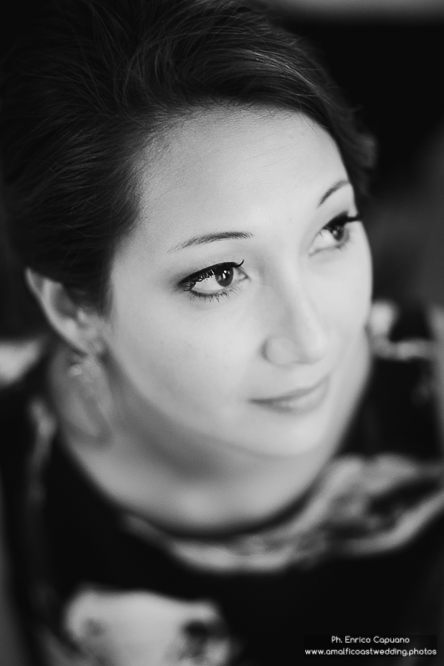 Spouses and guests have flared dancing late into the night, accompanied by live music and DJ sets. 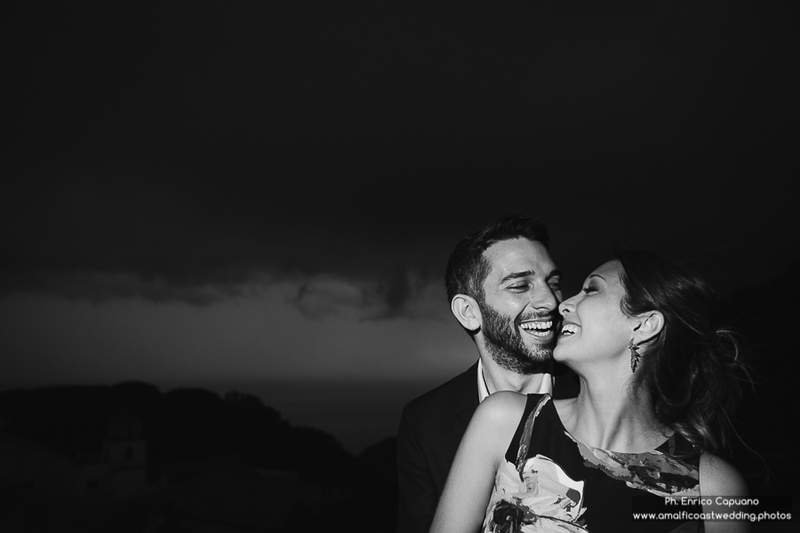 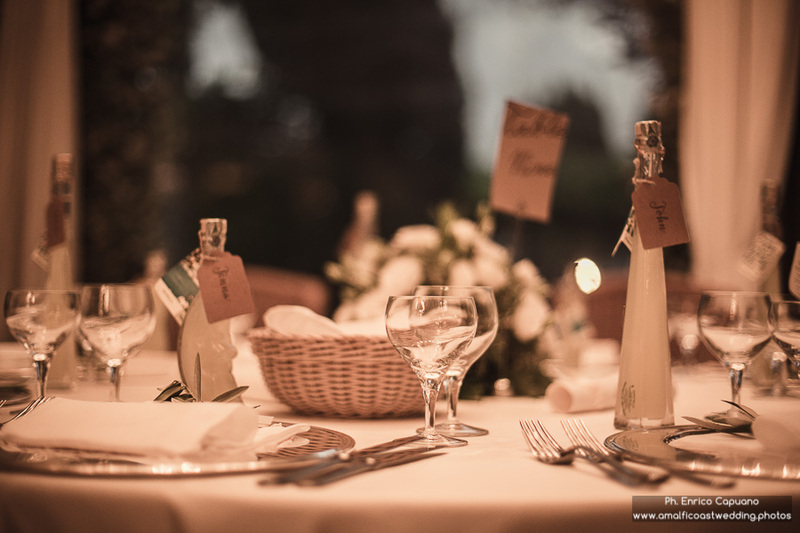 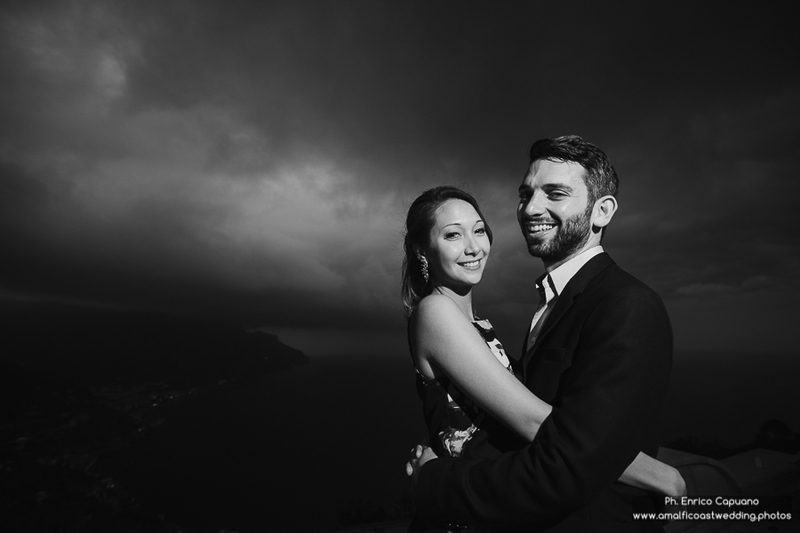 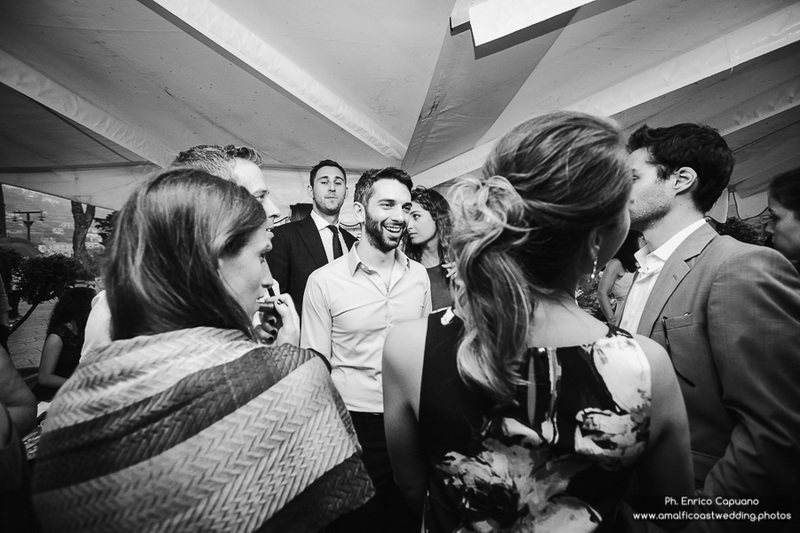 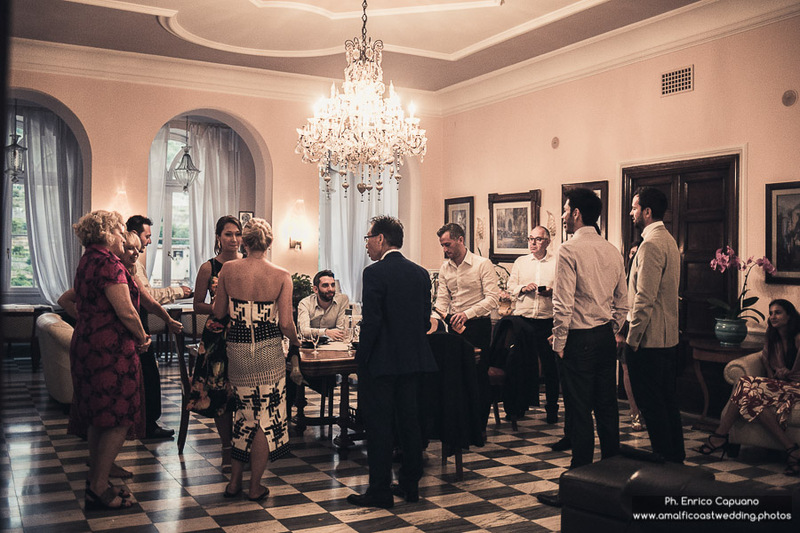 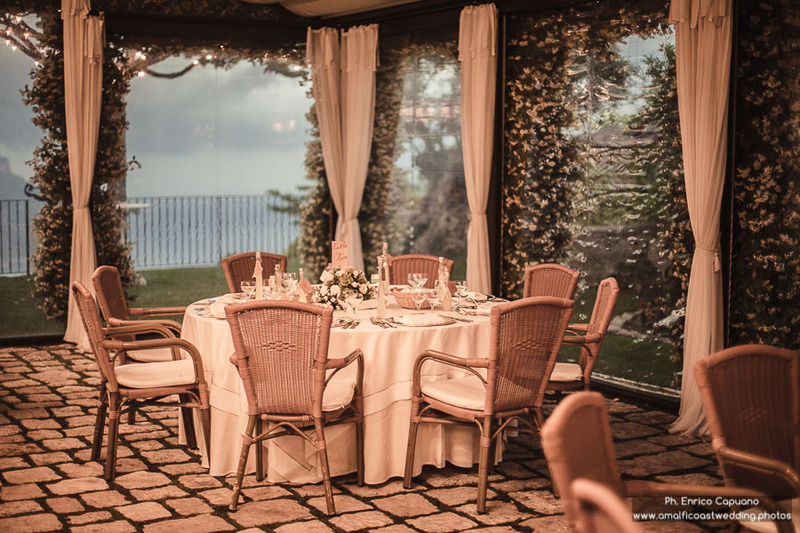 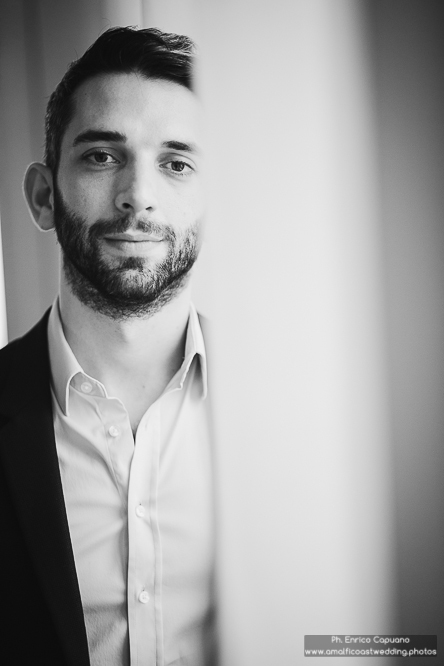 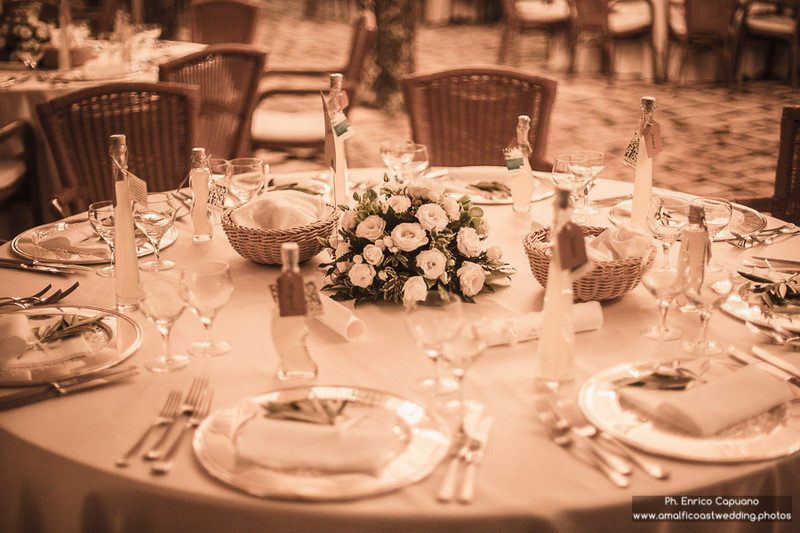 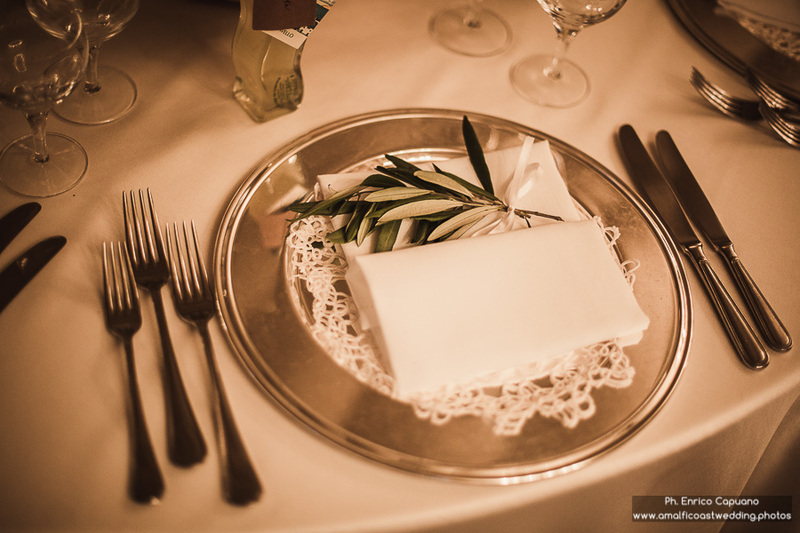 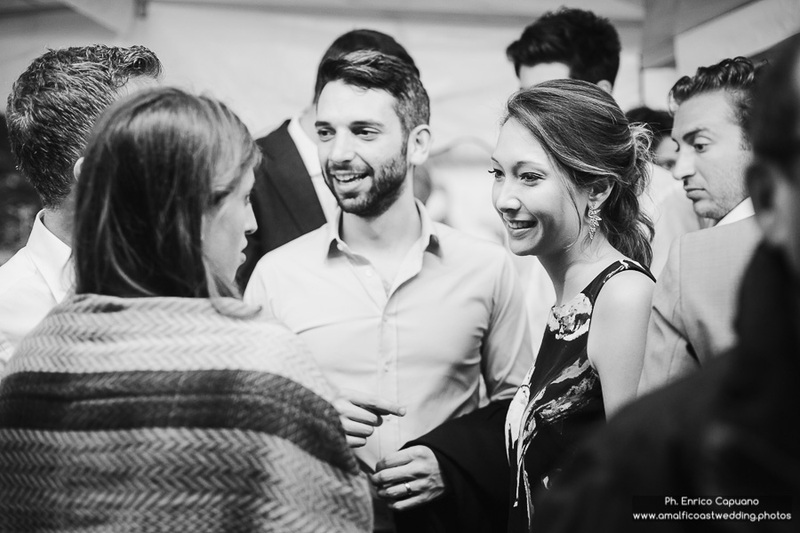 Here's how the professional wedding photographer in Ravello Enrico Capuano has captured the event.